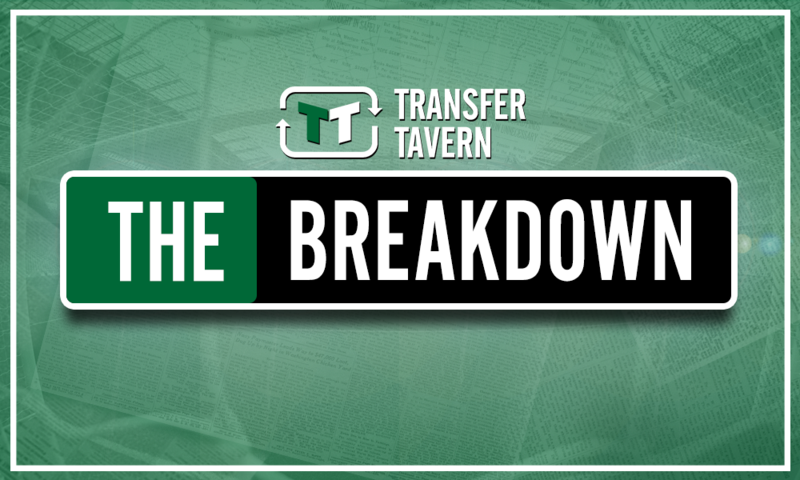 Tottenham eyeing 2-time Serie A winner with huge credentials to blossom under Poch | The Transfer Tavern | News, breakdown and analysis on all things football! 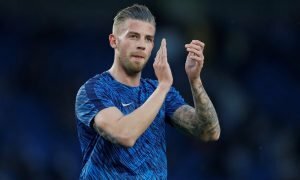 Tottenham Hotspur’s transfer window is threatening to finally get underway during the final 7 days with the news that Toby Alderweireld, Danny Rose and Mosua Dembele could all leave the club, according to Sky Sports News. 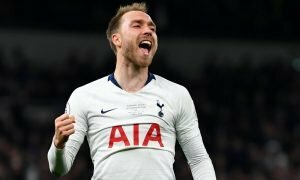 The report claims that Spurs are willing to listen to offers for the aforementioned trio, and they are hoping to make two signings of their own before the window slams shut. 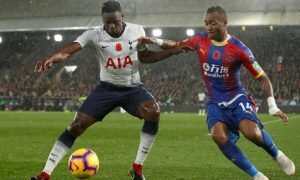 With Dembele potentially set to depart the club, Mauricio Pochettino will need to target the acquisition of a new central midfielder to ensure his side are well prepared for life after their Belgium lynchpin. And Pochettino already has his eye on a handful of players to target in the event of Dembele’s departure, one of which is Southampton’s Mario Lemina – an all-action central midfielder who impressed on his debut season in English football. After winning back-to-back Serie A titles with Juventus, Lemina’s decision to sign for the Saints provoked plenty of interest last summer. The Gabon international is a defensive midfielder by trade, but he possesses a level of creative intent which suggests his technical quality is rather wasted in a midfield anchor role. Whether he is better suited to a box-to-box or a more advanced role remains to be seen, but his debut season in the Premier League suggests he is only bound to improve with further experience. However, with all due respect to Southampton, a player of Lemina’s level could, and perhaps should be playing his trade for a top-four club with ambitions of reaching the knockout phase of the Champions League. Tottenham are a club who fit that particular description at this moment in time, and under a manager like Pochettino who possesses a strong passion for developing emerging talent, Lemina could step up another level next season. 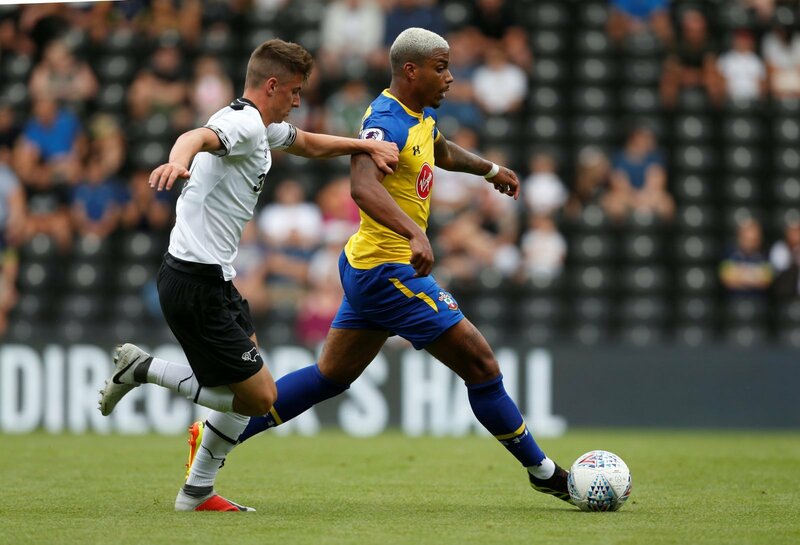 Lemina possesses all of the credentials to grow into one of the Premier League’s best midfielders in the years to come: he is technically gifted, a confident ball-carrier, strong in the tackle, an inventive passer and a brilliant engine. But unless the 24-year-old slots into the right environment he will fail to live up to his enormous potential, so he should jump at the chance to play under a manager of Pochettino’s expertise if Spurs come calling for his signature in the final week of the window.